I hate to admit it, but I’m absolutely obsessed with MTV’s hit reality show, Jersey Shore. I’m not alone either. There are more than 2.1 million viewers that tune in each week to checkout all the antics of the Jersey natives. But what is it about this show that fascinates us? Is it the Jersey accents? Maybe it’s the orange tans. Or perhaps it’s the unique Jersey style…hairstyle that is? BINGO! I have often wondered what it takes to achieve hair like that of DJ Pauly D (Paul Delvecchio), star of Jersey Shore. Now I know. Check out this new step-by-step video that Pauly D made for the New York Daily News. 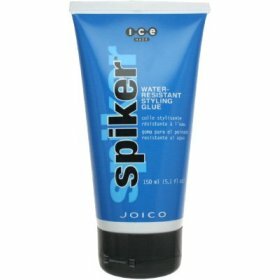 To achieve Pauly D’s look, try JOICO ICE Spiker Water-Resistant Styling Glue. To ensure the best application, apply a dime-size amount of Spiker to damp hair and work through with fingers or a comb until evenly distributed (NOTE: white residue can occur, resulting in flaking of product, if you use too much product or don’t distribute evenly through hair). Style immediatly, as product drys quickly. To restyle, wet hair until it is damp and style as desired. What are your thoughts? Do you or anyone you know have a hairstyle similar to this? Share your photos and styling tips with our readers. Disclaimer: AreYouBeing.com does not endorse this hairstyle, but respects the individuals that are able to pull this look off. 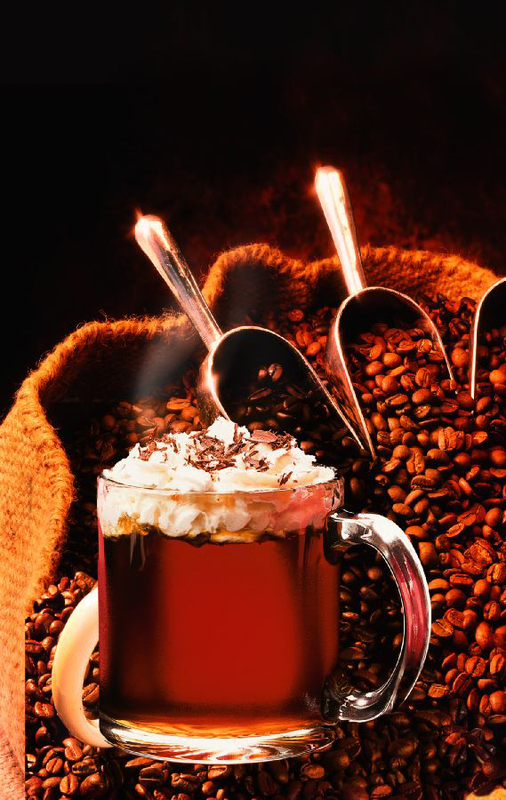 Add 1 oz caramel ice cream topping to bottom of coffee cup. 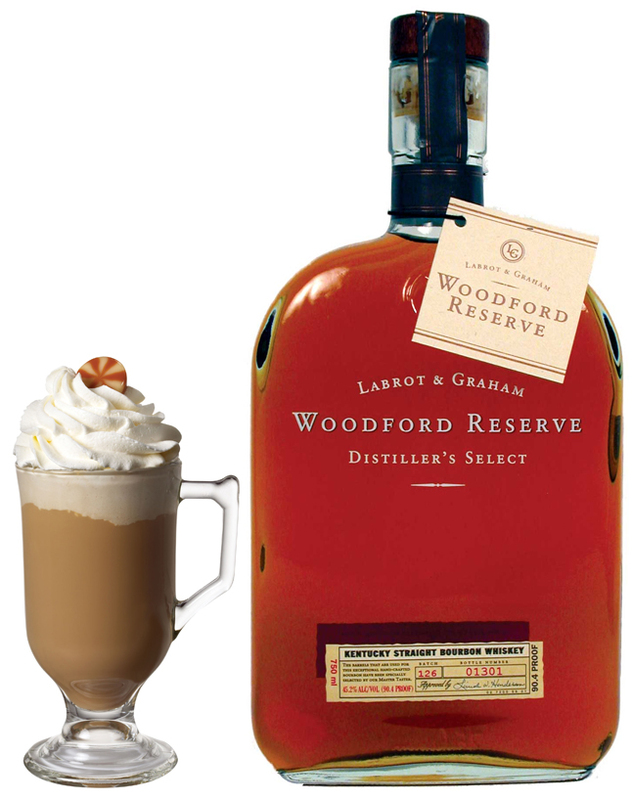 Add Old Forester and hazelnut coffee. Finish off by drizzling the top with caramel syrup. Christmas Eve with family warrants multiple [alcoholic] drinks, and here are two guaranteed to please. 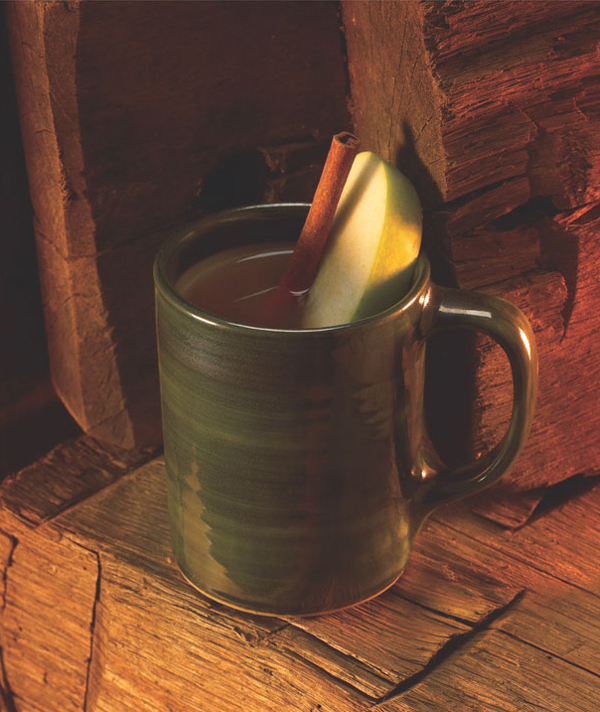 Mix Woodford Reserve and hot apple cider in a coffee mug (glass is preferable). Add cinnamon stick and sprinkle with cinnamon. 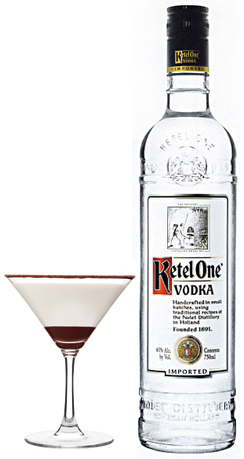 Mix Canadian Mist and chocolate syrup with eggnog. 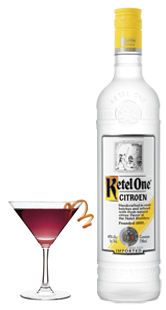 Garnish with a cinnamon stick or cherry. As long as I can remember, my guy friends and I have debated over whether to wear boxers or briefs, strange when you consider that many of my guy friends are straight (though I am not) and this just doesn’t sound like something that is typically discussed over beer. As I got into writing and covering editorial fashion, I’ve noticed that the debate keeps coming up, and I’ve finally figured out why – it’s all about the package. When it comes to underwear, I think most guys make their decision based on four factors – 1)Fit, 2)Comfort, 3) Style and 4)How big the pouch is going to make their package look. Now EQUMEN, the Australian-based company that brought us the Core Precision Undershirt earlier this year, has launched their collection of Precision Underwear, which take all four factors into account. In fact, the cutting edge underwear are designed to “incorporate the brand’s unique athletic-inspired engineering and physiotherapist insights to deliver comfort, support and body-optimizing benefits ‘down under. '” I bet you’re wondering how they work, though, right? The Precision Underwear – available in briefs, trunks and long turnks – use EQUMEN’s Helix-Mapping compression technology – the same used in their shirts – to place pressure on the gluteal fold, providing lightweight posture and gait support. Don’t worry, it won’t compress the boys. Beyond improved body mechanics, the precision-fit fabric conforms directly to the body to lift and smooth in all the right places. Not only does it make your rear look great – something that many women report as being a major turn-on – but it also enhances the look of what you have going on up front. 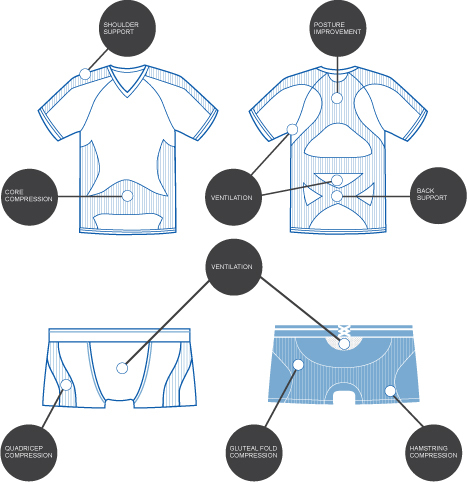 And too keep the boys in peak performance, the underwear use moisture-wicking fabric and have a ventilated “power pouch” to control moisture and temperature. While I normally wear 2xist briefs – they also offer great support and lift in the rear at a fraction of the cost – I’ve quickly become a big fan of EQUMEN’s long trunks. The trunks feel like a second skin, and the moisture-wicking fabric makes it feel like I have a light breeze blowing on me throughout the day. While the $56 price tag for these underwear is a little steep, I would definitely buy them for a special occasion like a big date, wedding or my upcoming 10-year high school reunion. They provide that extra bit of confidence, even if others can’t see what you have on underneath your pants. What do you think? Would you pay $56 for the Precision Underwear? Disclaimer: The company mentioned above provided AreYouBeing.com with samples in exchange for editorial review.